Sometimes, we buy products endorsed by show biz people we worship. It does not necessarily mean that Brahma beer is the best beer just because Megan Fox advertises it, and sometimes we get stupefied because we see no point for a great Hollywood persona endorse crappy merchandise. This is not the case of Papa Sangre, however. In fact, it is quite the opposite. If you are a fan of Sean Bean and his stellar performances in cult movies, such as Game of Thrones, the Lord of the Ring, National Treasure and many more, you probably know that aristocratic British accent that distinguishes him from other Hollywood A-listers. I stress out his voice and accent for a good reason. Namely, because the entire Papa Sangre II weird adventure is audio-based. Yes, this game is a unique audio experience unlike any other, and in the gallery of creepy games, this one is one of the creepiest. 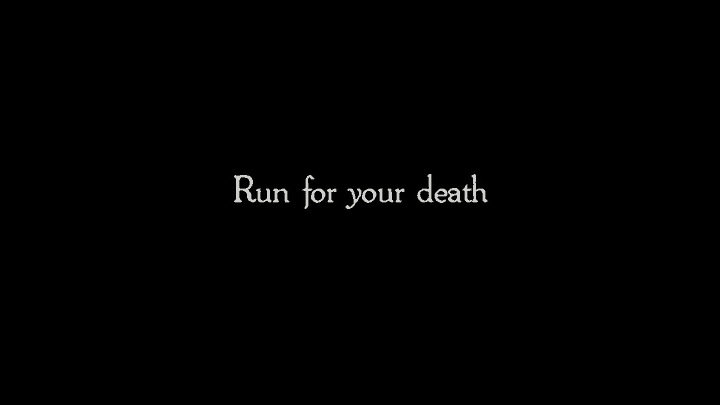 In Papa Sangre, you begin where the other games usually end – your imminent and untimely death. Yes, you are a dead bodiless spirit losing your identity. In order to get back to life, you need to find your memories, and they are scattered all over the underworld, full of weird and nasty creatures. Papa Sangre requires commitment; only entrusting yourself to the deep and unearthly voice, can you fully estimate the wonders of this acoustic masterpiece. So, grab a pair of fine headphones, turn the lights off (yes, it is better when played at night), stand up with your iPhone or iPad in hands and close your eyes. There, this is the right way to play Papa Sangre. You might feel silly at first, but as you dive deep into the dark scary waters of a ghost’s subconscious, you forget all about the judgmental look on your cat’s mug. 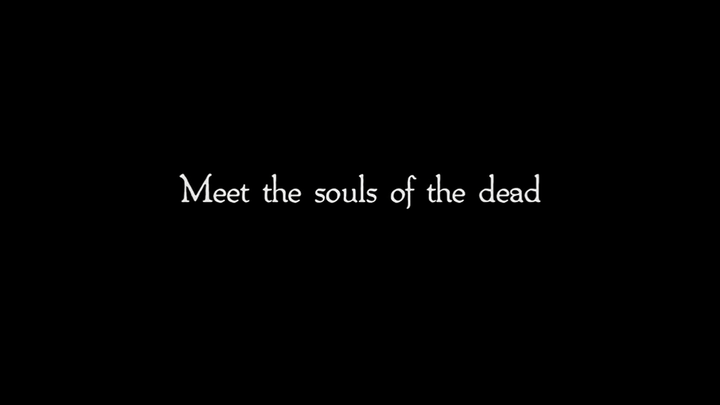 Instead of exposing you to horrid images of blood-bathed dead bodies, zombies and monsters alike, this unusual horror game engrosses you into its grey zone filled with lost memories, brain-sucking creatures and bodiless voices using the magic of sound alone. The bodiless voice of Sean Bean will guide you on your journey of afterlife exploration as you still cherish the hope to resurrect from the dead and pay your dues and collect your stones in the world of the living. 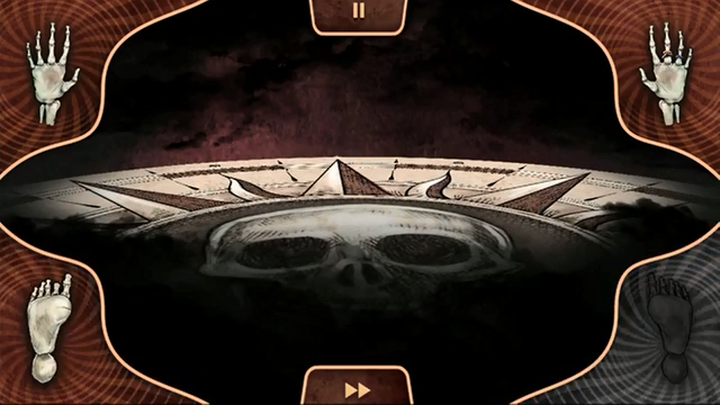 The game uses binaural 3D technology, so you simply must wear headphones for that effect of creepy creatures crawling all around you, waiting to spot you and eat your soul. It also uses your device’s accelerometer to determine which direction you are moving. As you recover lost memories scattered all around you, you will be tracking them by following the audio beacon they emanate. 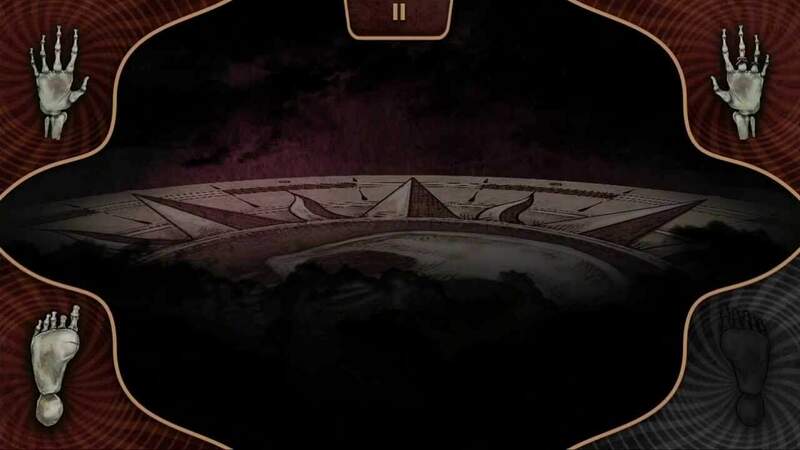 Once you locate the memory, you move towards it by tapping on the footsteps on the screen to approach it carefully and collect it. However, it is easier said than done because the memories dwell in rooms often filled with angry spirits, parasite insects and water pits threatening to consume the memory before you unveil it, or demolish your poor scared soul. You need to listen carefully to identify where those invisible threats are, and navigate silently beside them without waking them up. Sometimes, they would chase you, and you would find yourself tripping over your feet. Once safe, you need to step into the memories, sometimes pleasant, but mostly nightmarish. You can find yourself awakening an army of crazy birds, or escaping from a burning building. As I said, you have to entrust yourself to the game completely to enjoy to the full extent. Even though you can play it by just sitting in a comfy chair, and swiping your touch screen when you need to turn around, but you would just void yourself from the ghastliest adventure ever. Some may find it silly, but the devotees of Silent Hill will appreciate this tense, immersive and creepy audio horror. Like it or hate it, but admit that this game is a true work of art, one of a kind and must-have for the horror genre aficionados. Fantastic, outstanding, add-your-own-superlative sound design. Binaural 3D sound creates bizarre illusions. Out of this world narration by Sean Bean. Abundance of surprising elements that will make you wet your pants, or wake up screaming. Ingenious use of iOS device’s capabilities. Your own apprehension against having to play in the dark, with eyes closed, and standing straight. However, trust the game and do what it requires of you. You will not regret it. Surreal and creepy, Papa Sangre II is the worst nightmare that will haunt you as you desperately try to fall asleep after a round of the game. Its fantastic sonic delights combined with excellent narrative make it a superior survival horror unlike any other. Genuinely scary. 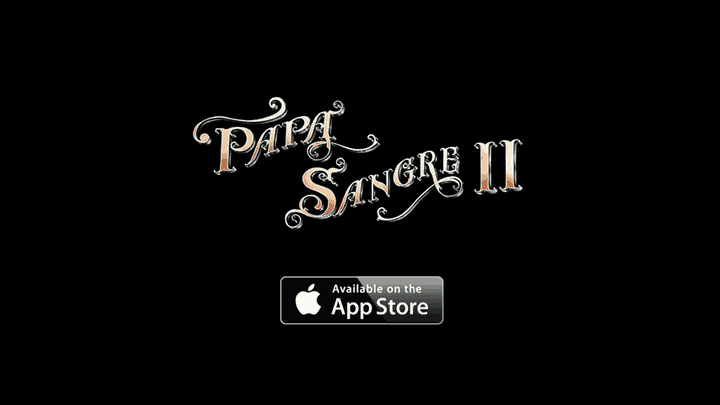 You can download Papa Sangre II priced at $4.99 from iTunes here.